Whether you are a casual investor or a seasoned financial professional, knowledge is power. Equally true, however, is another well-known phrase: time is money. Acquiring knowledge takes time, especially in the world of finance, where the relevant information is always changing. Keeping up-to-date could start to seem like a full-time job in its own right. So, how does an individual, as opposed to a large company with multiple resources, begin to keep on top of the changing financial markets and the world events that underpin them? The benefit of living in a digital age is that it is now so much easier for an intelligent individual investor to access the same tools and information that big companies rely on. The downside is that there are so many specialist financial sites and news sources out there that it is impossible for anyone to follow all of them. Therefore, the first thing that you need to know is what you need to know. Shop around initially, but then choose the sites that are best for you, and stick with them. If you’re starting out without a great deal of financial knowledge, then you might want to do some background reading beforehand. There are many books that claim to give you an insight into how the financial markets work, but only a few are acknowledged classics. Generally, avoid anything that loudly promises to help you get rich quick, and look for serious recommendations on sites such asAmazon and Goodreads. If you know which industry you want to invest in, then guide books could prove to be invaluable. Looking at the reviews of Fisher Investments book on the technology sector, for example, can show how it has helped many beginner investors. Keeping up-to-date with both financial and general news is essential, and this can be done most profitably online. Twenty-four-hour rolling news from CNN or NBC can be condensed to meet your requirements when you set up an RSS (rich summary site) reader,which passes on the RSS feeds that you feel are relevant from the sites of your choice. You can also set up a news ticker thatscrollsall the major headlines as they break across the bottom of your screen while you get on with other work. 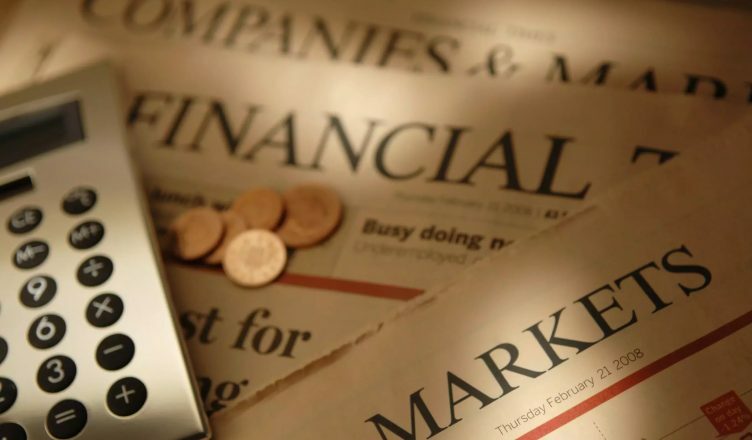 In terms of financial news, try to follow the likes of TheNew York Times, TheWall Street Journal, Bloomberg News, Barron’s, TheFinancial Times and TheEconomist. Some of these will require a paid subscription. You should also try to subscribe to a couple of morning market newsletters, such asthe Morning MarketBeat from The Wall Street Journal. If you’re involved in serious day-to-day trading, then a premium newswire subscription to Reuters or Flyonthewall could be worthwhile. These days, there are a range of amazing investment apps available for both iOS and Android operating systems. You can stream up-to-date data on indexes, stock and bonds, commodities and gold as well as market updates, analysis and news. These apps also generally offer a range of tracking tools. Some of the best include the CNBC Business News & Finance App, which pushes through breaking news alerts even when the app is closed, and the Bloomberg App, which has the bonus of articles written by leading experts and journalists alongside news, data, watch lists, tools and so on. The big money managers, hedge funds and investors often have mailing lists, which can be a great source of news and insight. You should also scour the blogosphere for the best investing blogs offering market commentary (which is generally more helpful then supposed “investment advice”). There are some great podcasts out there, too, such asBloomberg Surveillance. It’s important to keep your overheads down, especially if you’re new to investing. Google and Yahoo’s finance pages have some excellent charting tools that you can use, and you can also use the search engine of your choice to do your own equity research for free. It’s amazing how much important company information is freely available with just a bit of digging. Don’t forget to sign up for Google Alerts on the stock market or subjects relevant to your investments, and make use of social media sites such asLinkedIn and Twitter. Keeping informed financially can help you make better decisions and judgments and allow you to spot both threats and opportunities early on. As a trader, you’ll have a competitive edge, and as an individual, you’ll simply be better informed and more confident, both in your work and social life. Whatever your financial stake may be, investing in knowledge will always pay off.